Beauty maven and business mogul Kylie Jenner can really do some damage at Sephora. Last week, she racked up a shocking $1200 at the beauty store (not so shocking considering her wealth, but that's beside the point). But because we sadly don't have the bank accounts to allow us to run free through the aisles of Sephora, grabbing whichever products tickle our fancies, we wondered what her haul at, say, Target would look like. Judging by her previous shopping habits and mentions of favorite drugstore products (and via pure speculation), we put together a shopping list we think the youngest Jenner would pen herself. Keep scrolling to shop the Target beauty picks we imagine Kylie would love! Jenner tells The New York Times that she actually prefers affordable falsies: "I used to be obsessed with heavy lashes, but now I just want to find something super clean and light. I like the Wispies ones." In her Sephora haul Snapchat story, Kylie showed off her beauty loot, which included a few cans of spray-on blush. Pro tip: Don't spray it directly onto your face; instead, dab it on with a damp Beautyblender ($20). 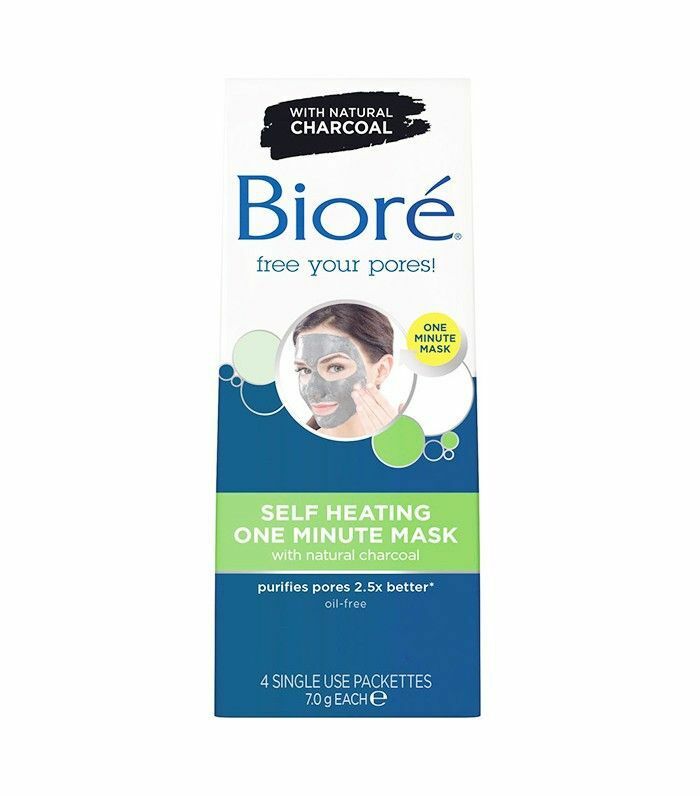 Jenner once posted on her Instagram that she loves this warming mask from Bioré. We're also big fans of the charcoal goodness at Byrdie HQ. 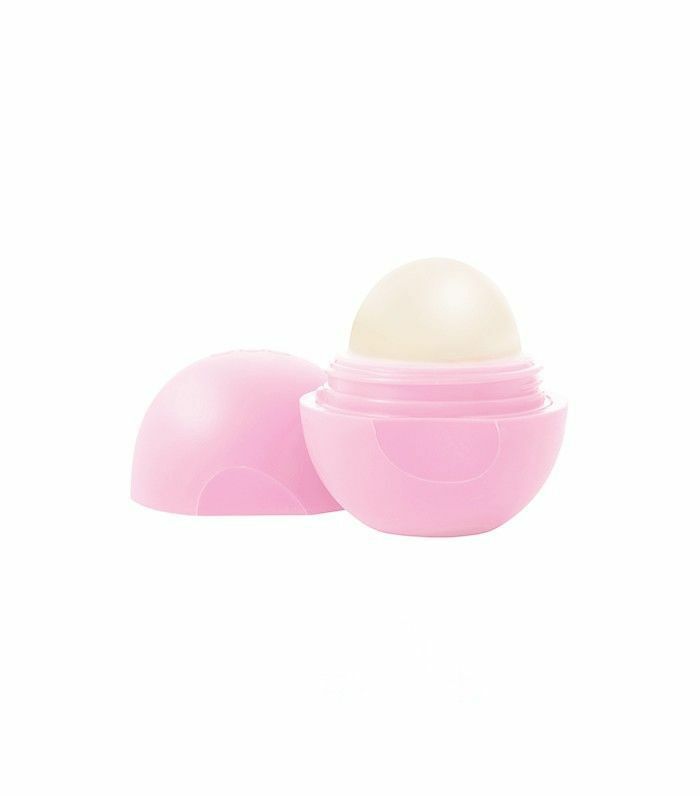 Jenner also Instagrammed that she loves using EOS Lip Balm (in this particular snap, she's holding the strawberry version) to keep her trademark lips hydrated. Jenner loves using loose translucent powder to set her makeup, and says that it's a must for a flawless-looking complexion, especially on the red carpet, but advises not to use too much, "otherwise it ends up looking a little cakey." 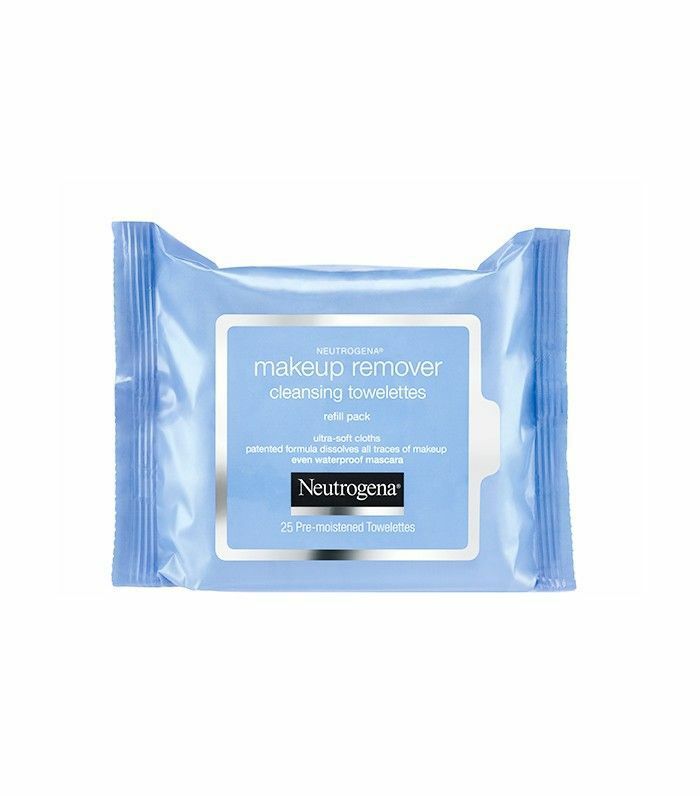 To remove all of her (perfectly applied) makeup, Jenner turns to the cult favorite Neutrogena makeup wipes. Says Jenner, "It even gets the waterproof stuff off." 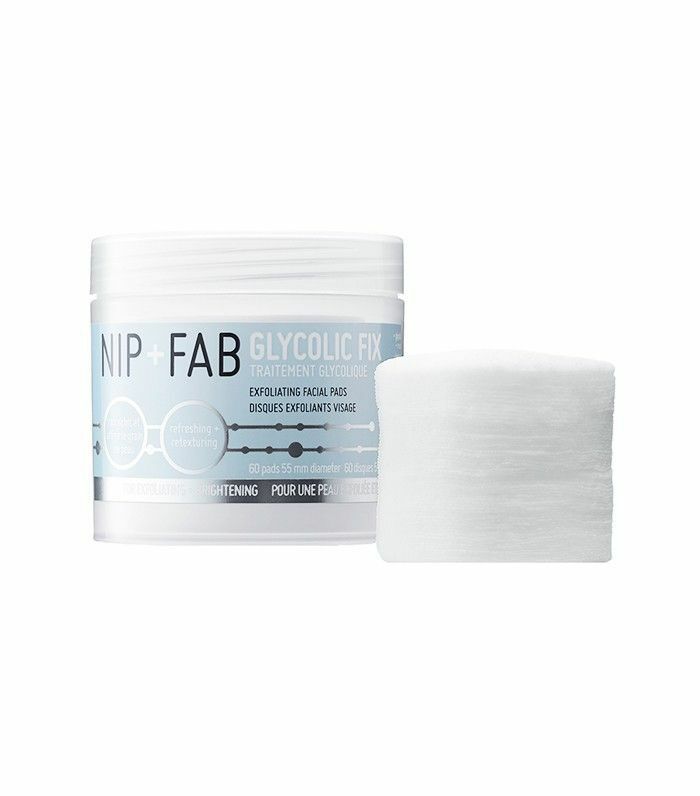 As a brand ambassador for Nip + Fab, Jenner swears by these exfoliating pads. Kardashian/Jenner family makeup artist Mario Dedivanovic says of the glow-inducing product, "Loving these glycolic pads! 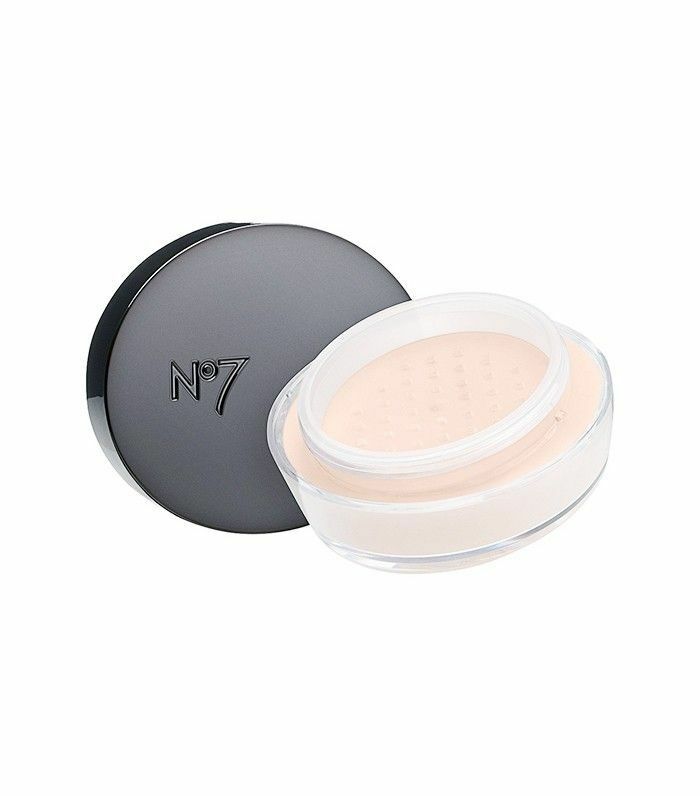 They exfoliate the skin to create the perfect base for makeup." After recently being called out for having her brows done in what she claimed was a makeup-free Snapchat video, Jenner explains to a skeptical fan that the secret to her then-groomed arches was eyebrow tinting. 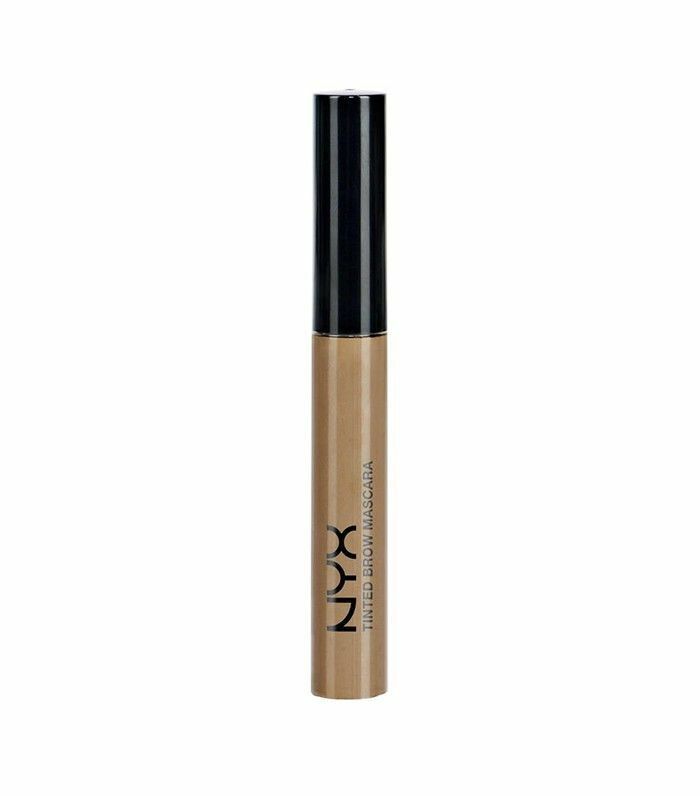 Consequently, we suspect Jenner would pick up this tinted brow mascara on a Target run. Also during her Sephora haul, Jenner said that she was "excited" to pick up some Tatcha Luminous Dewy Skin Mist ($38) because makeup artist Ariel Tajeda "uses it every time he does [her] makeup." As a close alternative, we imagine Jenner would love this hydrating fruity offering from Pixi. 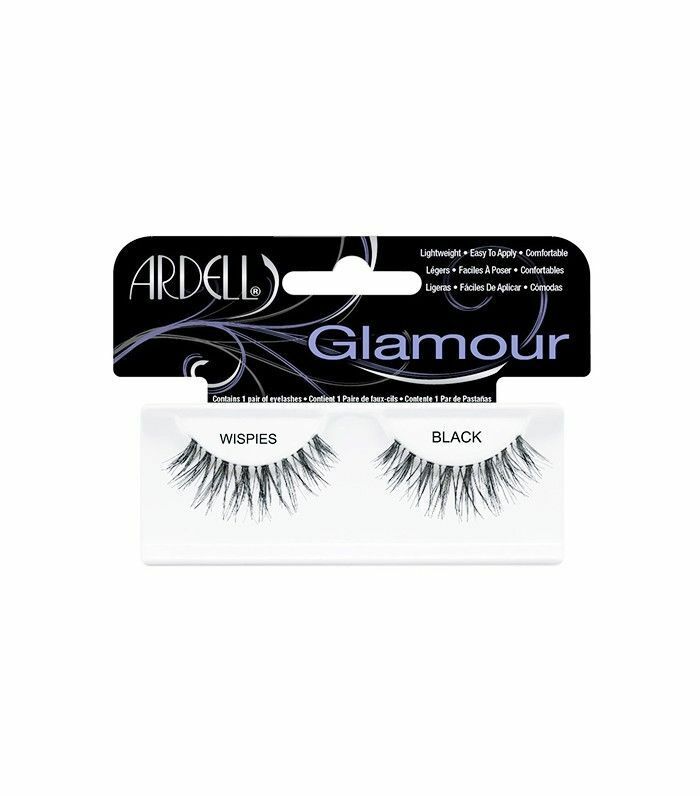 What's on your typical Target beauty shopping list? Sound off below!